Hi! Welcome to this wonderful forum! Did you plant any bok choy or other greens? 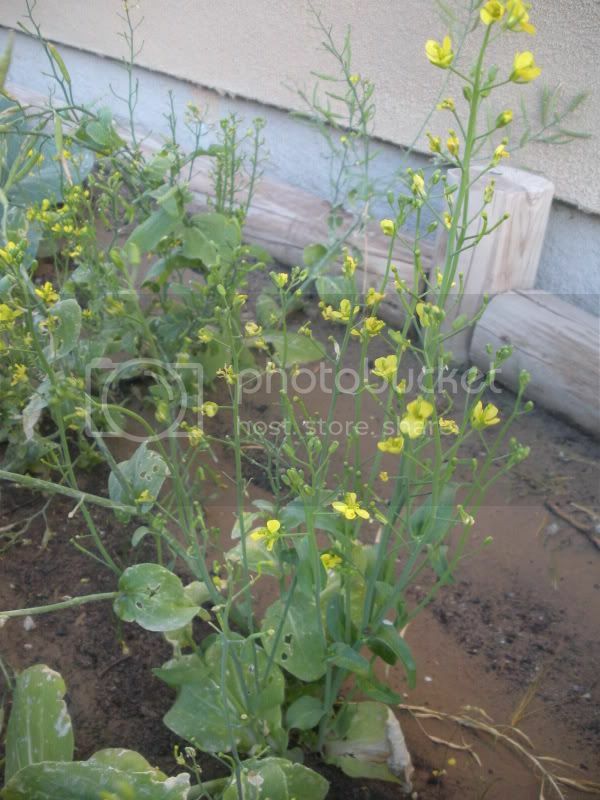 This looks as if the plant has gone into flower and will set seed for you. What vines grow through privacy fences? They can also grow into them. I'm with cynthia... some kind of brassica that has bolted. Not broccoli, the leaves are too small, but one of the others.